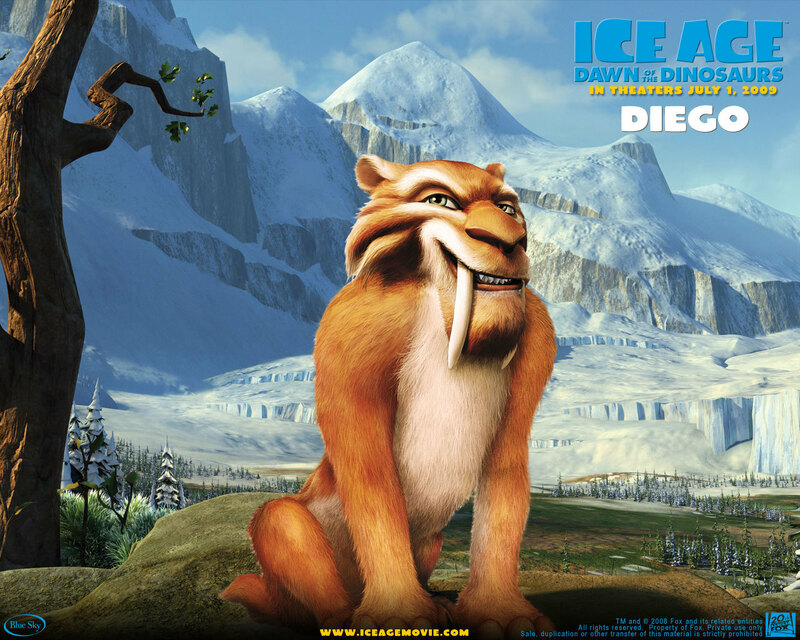 Ice Age 3: Dawn Of The Khủng long. . HD Wallpaper and background images in the phim chiếu rạp club tagged: ice age 3: dawn of the dinosaurs wallpaper.